I know it’s September, but lately it’s felt more like July. The temperatures out this way have been pretty warm, while I’ve already seen Facebook photos posted by friends in Calgary with snow on the ground. It melts pretty fast, but it’s only September – and the sight of snow is enough to send a chill down anyone’s spine. I am normally not a fan of summer; it’s way too warm for me – but this year was different. I didn’t mind the heat at all. 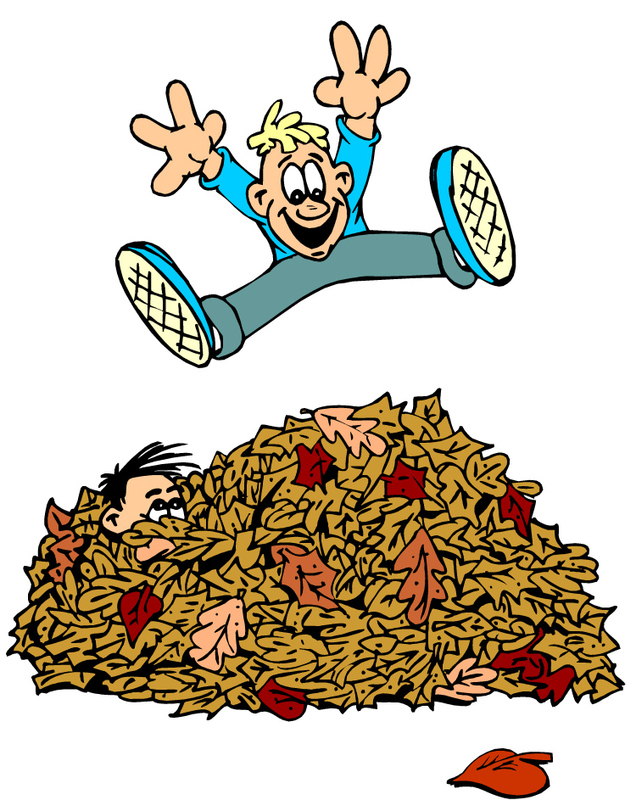 After the vicious winter we had, even die-hard lovers of the fall like me are a little shaky about giving up the green grass, long days and the ability to leave your shoes on when you walk in the house because they’re not wet from snow and slush. Another Calgary friend posted pics today and fall foliage is already in full swing there. It’s still pretty green here. It doesn’t matter how much we’re hanging on to summer or the nice weather, though, the progress of the calendar just won’t stop. So far, no one has figured out how to stop the clock. The changing of the seasons is inevitable – and since we have no choice, we might as well embrace it. What choice do we have? We can sit around and be miserable about it, or we can adapt and have fun! The other day, I opened my mailbox to find the Sears Christmas Wish Book staring back at me. I’d say it was early, but it usually arrives in August. I remember when the Christmas catalogues would arrive in late summer when I was a kid. Like many others, the ‍Cormier siblings got out our pens and circled what we wanted. “I want that and that and that and that.” Wish Book? More like the Greed Book, but hey – it’s a rite of passage. I still find it a bit odd to be looking at very Christmasy thing during nice September weather, but we all complain about it like we do every year. The company that plows my driveway in the winter also called a few days ago wondering if I wanted to hire them again this year. They called when I was at an event but I took the call anyway after I scampered over to another room. It was warm and sunny that day, without a hint of fall in the air. And here I was discussing snow plowing on the phone. Like I said, the seasons will change anyway, might as well be ready! In August, the garage where I usually do my tire changeovers called to set up an appointment for November after first asking if I wanted them done in October. Way too early for me, I’ll risk it until November – Friday the 13th to be exact! If it snows before then, I’ll have to drive very carefully because I’m pretty sure I’m on the last year of my eroding all-season tires. There will still be warm days when those who have air conditioning will be cranking it and those who don’t swear that they’ll get it ‘next year’ – like they have for the past several years. I don’t know if mosquitoes stock up on blood for the winter, but they certainly did a job on me the other day when I took the dog outside for a walk. As soon as I walked outside, one of the little buggers planted a neon sign on top of my head flashing ‘all-you-can eat buffet.’ Have you ever tried to get your dog to do her business while holding a small plastic bag, swatting away mosquitoes and yelling at the dog to hurry up before you get bit to death by mosquitoes? It’s not a pretty sight. I’ve also started to smell skunk odour around the house over the past two weeks. Another one of my potential nightmares: taking the dog out for her final bathroom break of the night only to get hit right between the eyes with Pepé Le Pew’s perfume. Even though I live an urban part of the city, I know there are skunks around. They’re out digging up local lawns in the middle of the night at this time of the year. So if I can manage not to get sprayed by a skunk and make it to Nov. 13 to get my winter tires installed without crashing in an early snow storm, I should have a good fall. If worse comes to worse, though, I’ll just give up completely by standing in the middle of lawn and telling the mosquitoes that the buffet is open. 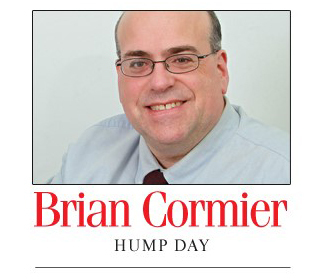 ← The Sept. 21-27, 2015, edition of Brian Cormier’s Weekly Update is out!